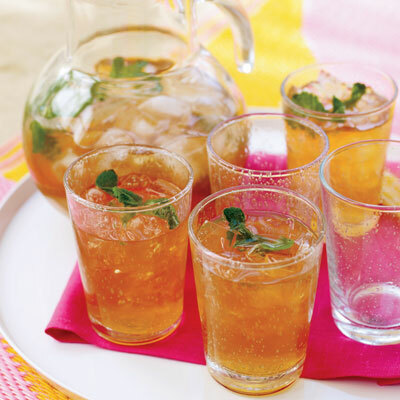 It’s summer time, and it is time to cool off with some refreshing fruit drinks and summer cocktails. Whether you are on the beach, in the mountains or just chilling around town, these are the best choices to put off the heat. 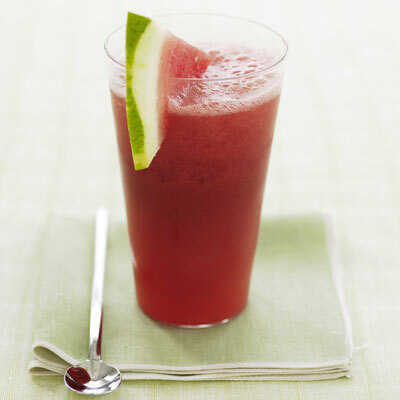 We combined antioxidant-rich pomegranate juice with fresh watermelon and ice to create this ruby-red summer slushie. 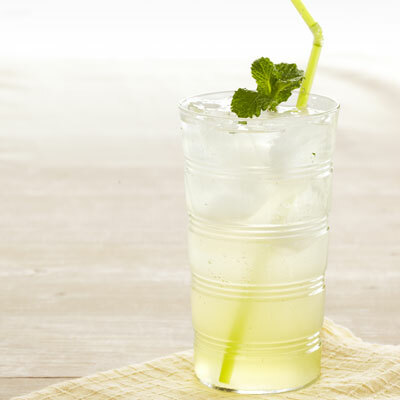 Cool and refreshing on a hot day, this sweet-tart beverage takes only minutes to prepare. 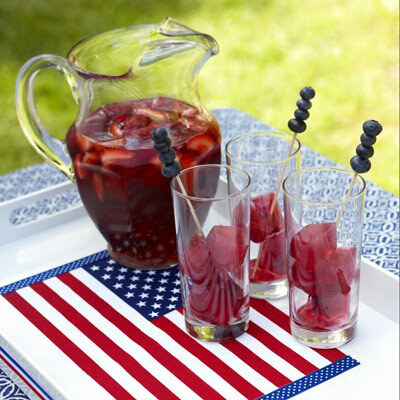 Serve thirsty guests strawberry tea garnished with frozen tea cubes and skewered blueberries. This ruby-red concoction is truly the essence of any proper fiesta. 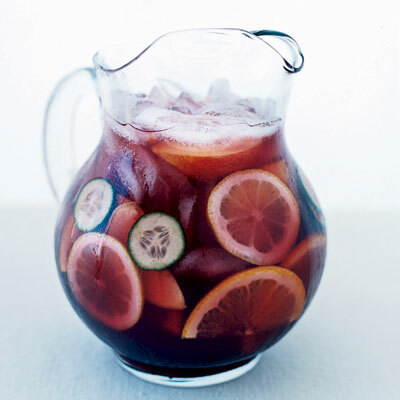 Stud your pitcher with whatever fruits look good at the market, making sure to load up on sangria’s signature citrus.